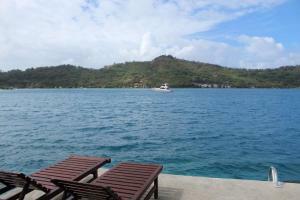 Great hosts, wonderful location right on the waterfront of Povai Bay, close to town and supermarkets, shops etc. Beautiful clear water and fantastic place for a couple or honeymooners. Everything about this place and the wonderful family that owns this place is outstanding, from start to finish. Look no further as you will not want to leave after having stayed here. This is not a resort where you spend your vacation with other tourists, but rather your very own bungalow where you can experience the local culture and beauty of the most magical island in the world. The bungalow itself was lovely, well equipped with everything we needed including an incredible view of the ocean whether inside or out on the deck. It is located at the end of a private drive so there is complete privacy something you'll never find in a resort. 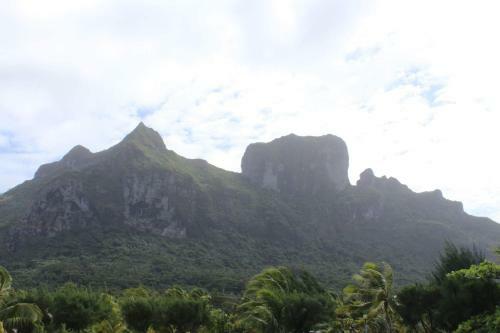 Our hosts were incredibly kind and generous, helping us arrange transportation, a tour of the island by car and our flights to Moorea as well as a fun boat tour that included snorkelling, picnicking on a private motu. They welcomed us into their home to share meals, treating us like honoured guests. Amazing hosts!!! Picked us up at the airport - arranged a car - brought us back to the airport. Affordable Paradies - if you’re going to Bora Bora and don’t need a 5 Star Hotel - this is the right place to go! From Bed into the water - we had a great stay but only for two nights! Thank you sooooo much - for the nice welcome - we will never forget these two days - it was amazing! I loved my stay from the first minute, as I was greeted by the owner with the flower lei. I booked the bungalow by the sea. 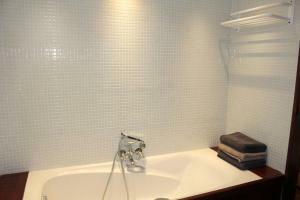 The house is clean and specious, with kitchen, big bathroom, and the beautiful view. There is an overwater sun terrace, perfect for watching sunset. All kinds of fishes, crabs are around and even turtles can be seen from there. The owners are really nice and help with everything. 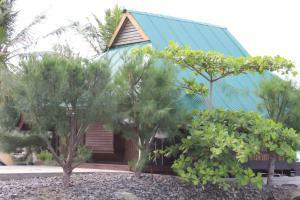 This is my favorite of the places i've stayed in French Polynesia, and if I ever return, this is the place I'm staying! Absolut gorgeous place, very welcoming hosts, everything worked smoothly from arrival till departure. 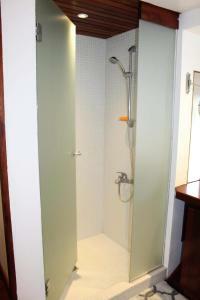 All amenities you need for your stay, ocean right in front of your door step. Will definitely stay here again should I visit again, which is likely! 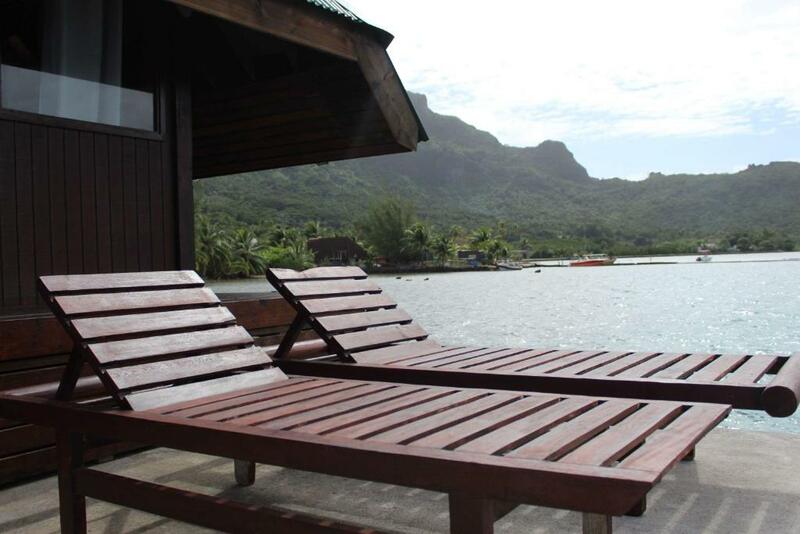 Lock in a great price for Bora-Bora Bungalow and Bora-Bora House – rated 9.8 by recent guests! Set in Bora Bora, Bora-Bora Bungalow and Bora-Bora House offers accommodations with a terrace and kitchen. The property is 5 minutes' from Matira Beach and 5 minutes' from the city center. All units come with a oven, microwave, a coffee machine, a fridge and kettle. There is a seating and a dining area in all units. The bungalow has direct access to the ocean, with a small private beach. Vaitape is 0.9 mi from the holiday home. 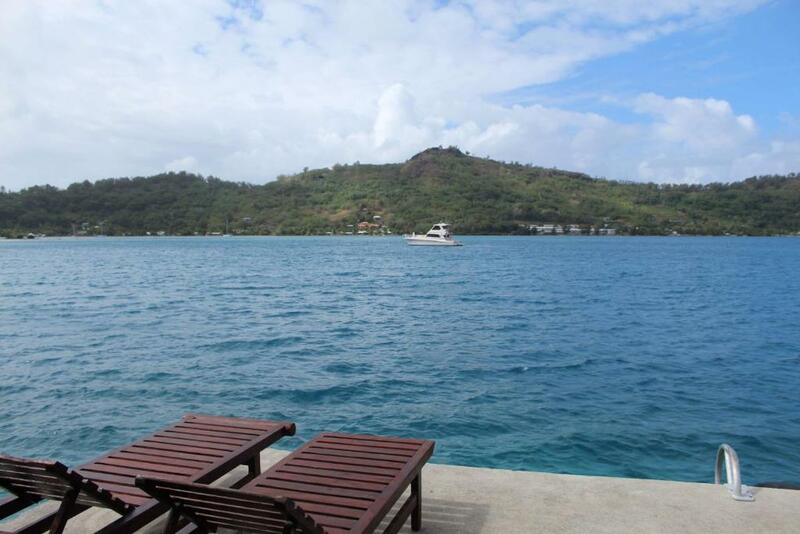 When would you like to stay at Bora-Bora Bungalow and Bora-Bora House? This holiday home features a kitchenette, private entrance and flat-screen TV. La maison est située à Vaitape côté montagne, à 5 mn en voiture du centre-ville et à 10 mn de la belle plage de Matira. Habitation clôturée et entièrement équipée (Wifi, parking, four, frigidaire,...). Étant originaire de Bora-Bora et aussi de grands voyageurs, nous pourrons vous conseiller sur les activités à faire et les bons plans de l’île (restaurants, shopping, location de voiture,...). Quartier calme et sécurisé. Proche de toutes commodités. 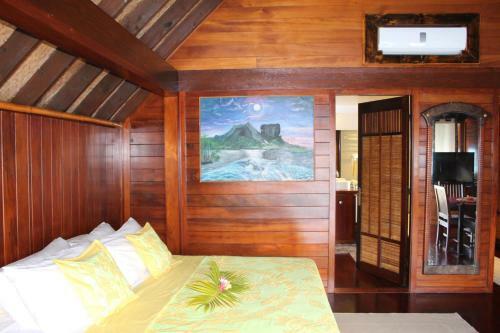 House Rules Bora-Bora Bungalow and Bora-Bora House takes special requests – add in the next step! Please inform Bora-Bora Bungalow and Bora-Bora House of your expected arrival time in advance. You can use the Special Requests box when booking, or contact the property directly using the contact details in your confirmation. Just made a suggestion to add snorkels, flippers and masks as the sea life is great around the bungalow. Nothing to dislike about this location, you are isolated and very quiet waterfront with nice views of the Bay. That we didn’t stay here earlier so we had more time! We stayed with Yuhautoa for a night before we left back to Moorea. 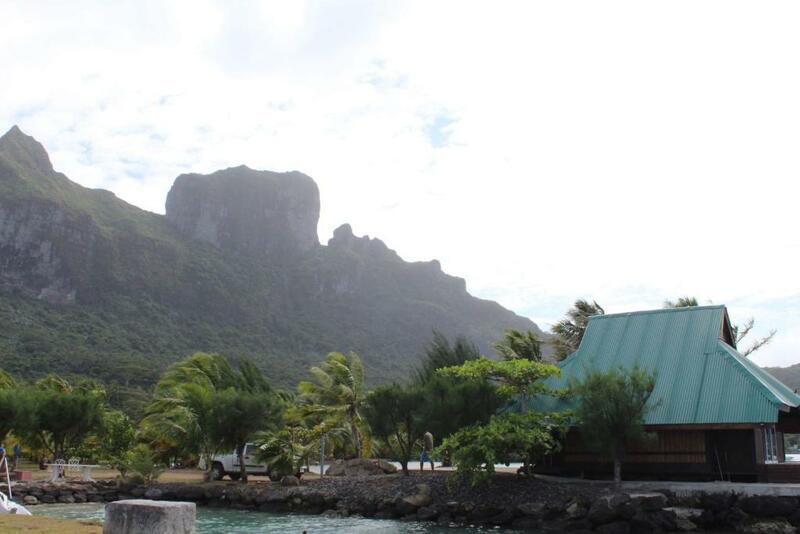 We could never get an address to any place in Tahiti (apparently all directions are given by landmarks!). We showed up a little late and asked the first cab driver we met on Bora if they knew the place...We came to find out that she was his aunt and knew very well how to find him! It turns out that several cab drivers you meet are related to Yuhautoa so finding his place is not as tricky as you’d expect. Dora (the cab driver aunt) took us to him. The house was right next to his (not the Ocean side of the road). The house was very nice, recently remodeled. Everything you need is there. Other than the comfortable settings, the thing I liked was being able to interact with Yuhautoa and his family. We went over and had morning coffee and really felt welcomed. There are many opportunities to enjoy local life staying here. Y iand his family are very accommodating. We had a great stay! I left a case of Hinano in the fridge...Enjoy! Nothing could have been better as everything was perfect!